Tradeshow season: some of us live for it, while some of us run. Personally, I’m all about exhibiting at them, and you should be too. The logistics, scheduling, vendor management, micro-managing, budgeting, and executing of a polished project takes a special skillset. Like you, I remember trying to figure everything out. 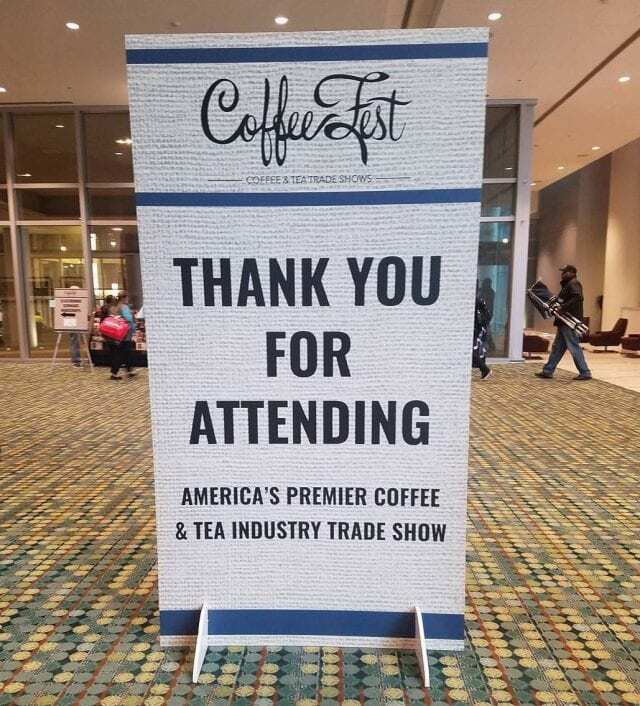 Below you’ll find 10 tips to help you achieve your coffee exhibitor tradeshow dreams – or at least not have reoccurring convention hall nightmares. These documents are your lifeline. They’re the difference between having a great experience and a terrible one. Read every page and ask questions early. Many convention centers have exclusive contracts for drayage (transporting goods), shipping, labor, and a whole lot more. If their contracts are exclusive, you must use them. 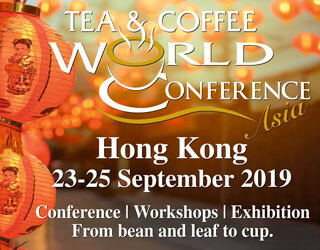 Ask the tradeshow representative for more information about this (especially regarding labor). You won’t be able to bring your forklift to the show to save cash – even if you ask nicely. Note down the questions you need to ask. Nearly every trade show at which I’ve managed a booth, we were offered an early bird discount. It’s the easiest way to save money. And while you’re planning ahead, you might as well book flights and accommodation, especially if you’re planning on staying in the official hotel. Don’t get caught paying more than you have to. You’ll also want to think about shipping and graphics. How long will it take for you to ship your crate? Your UPS items? Don’t make your staff carry everything. What about your promotional materials? How long is your printer’s turnaround time? No one likes to pay for rush service. 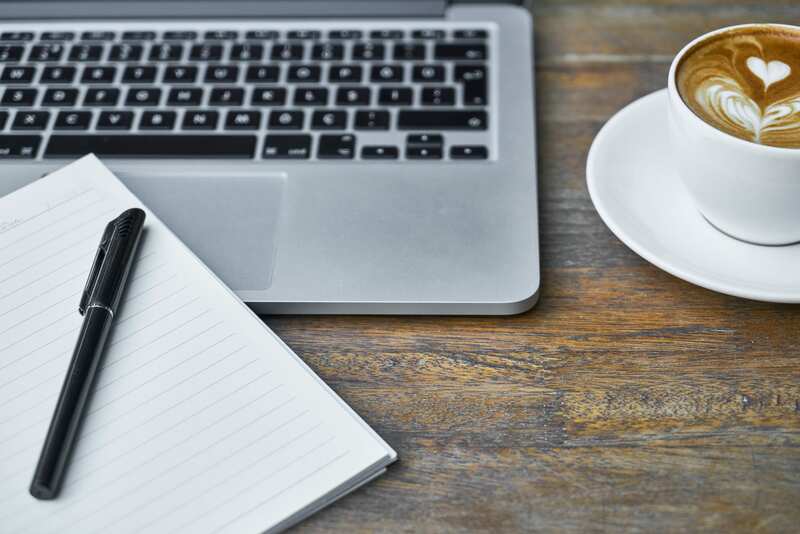 While you’re planning, be sure to create checklists for what you need to ship, what you need to bring, and what you’ll need to procure once you arrive. 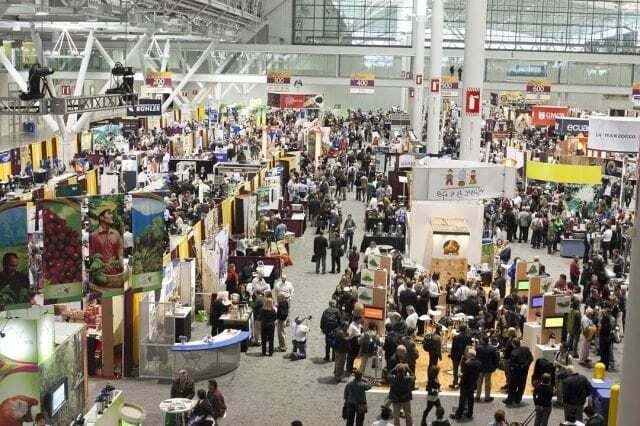 Planning sessions are key to tradeshow success. 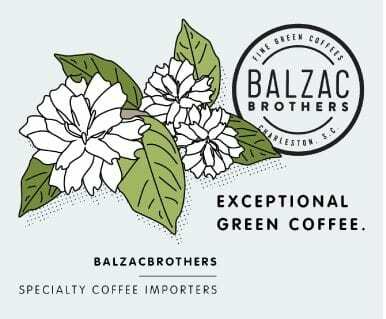 Credit: Royal Coffee, Inc. This is the fun part. Start with your booth position. Having a 10×10 corner booth will drastically change your service strategy compared to a 20×20 island booth. Also, how will you drive people to you? Giveaways or promotions? Why should people stop at your booth? Get creative and help attendees discover you. Design your booth to take advantage of space. 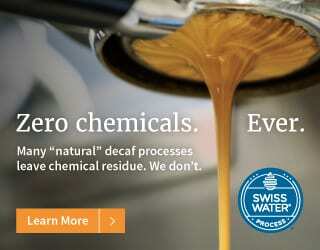 Credit: Royal Coffee, Inc.
Stop. Take a minute and think about what makes your program special. Don’t step outside of your element. 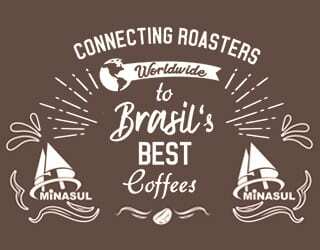 If you’re reading this, you’re probably in the coffee business. 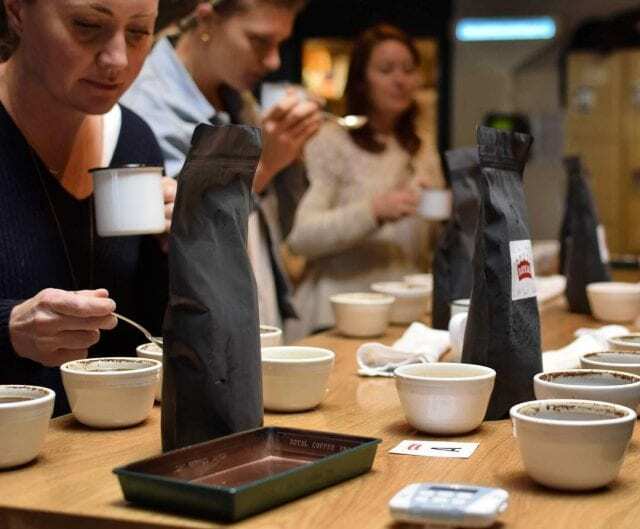 Coffee people can smell inauthenticity a mile away. 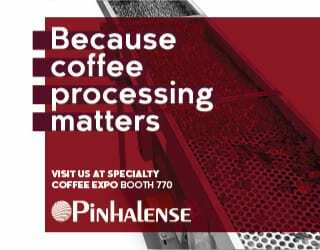 Your booth should be a reflection of who you are and nothing says that more than your coffee program. 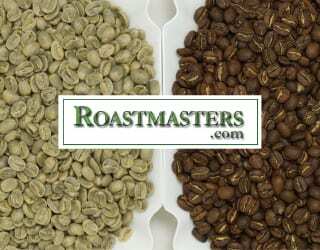 If you’ve never roasted Geisha, now is not the time to pull single origin Geisha shots. 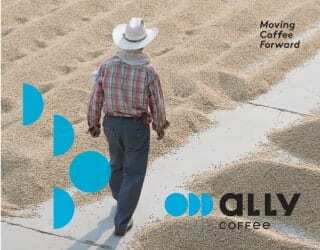 Showcase the coffee program that’s made you successful – that’s what people want to experience. Stick to your brand. 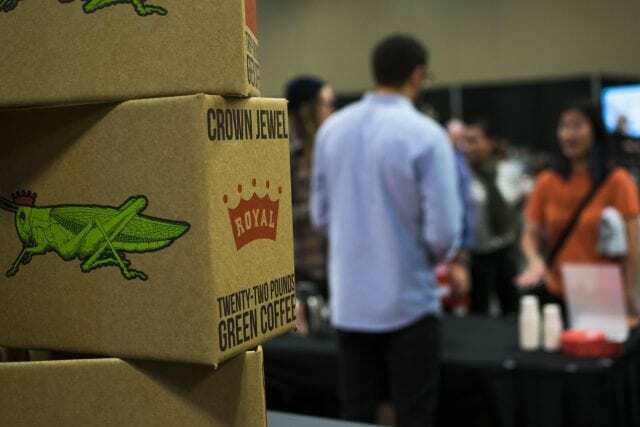 Credit: Royal Coffee, Inc.
“I drank all the coffee at the show – and yours is the best!” That’s what you want to hear. But how do you pull it off? 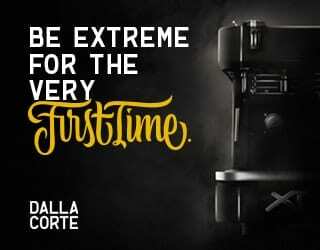 Check with your team early and often (especially those brewing and serving) to consider all the items needed: a hot water source, smallwares, an espresso machine? 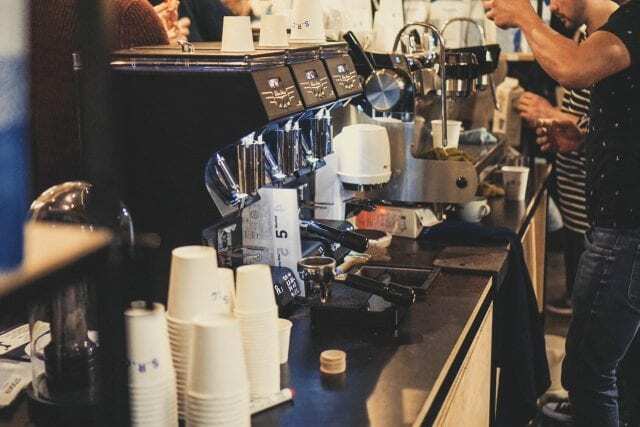 All of these micro-decisions will have major implications on your coffee service. When in doubt, reach out to your equipment suppliers – if you ask nicely, they’ll tell you everything you need to know. Remember, none of this is free, so good planning is essential. 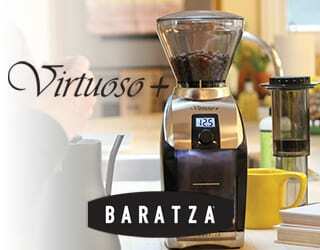 Oh – and have all of your power specs handy for when you order your electricals. The convention center has no idea what a Marco T10 is, if it’s better to have a 2-group or 3-group Linea, or if a single 110 outlet will power four Bonavita brewers running simultaneously. 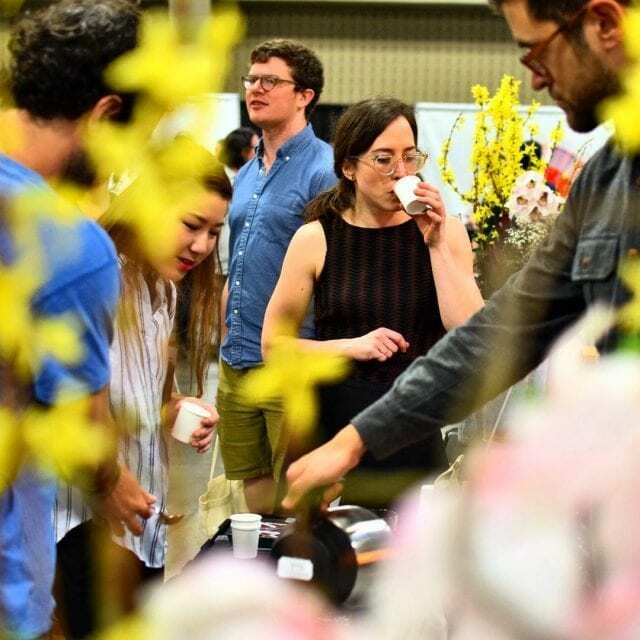 The three big coffee trade show organizers – SCA, Coffee Fest, and Coffee Con – all offer opportunities to collaborate at the show. 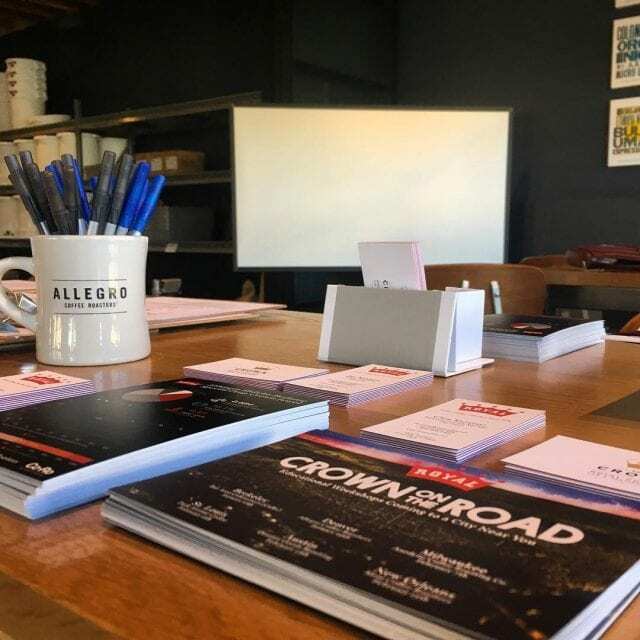 Whether you want to teach courses, host events, volunteer, or [insert your big idea here], there are always options. Reach out to the business development rep early. They want to hear from you. Additionally, think about who your partners are. Talk to customers, suppliers, media, and so on as soon as possible to talk about ideas. They too want to hear from you. 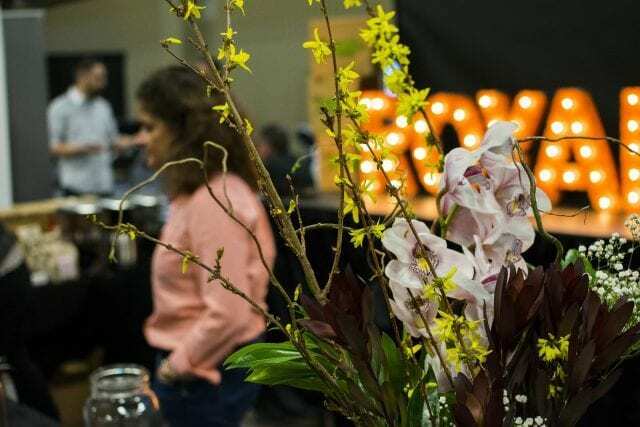 Keep in mind, everyone wants to make a splash at the next trade show – but you can be the spark that generates the show’s most #trending event. 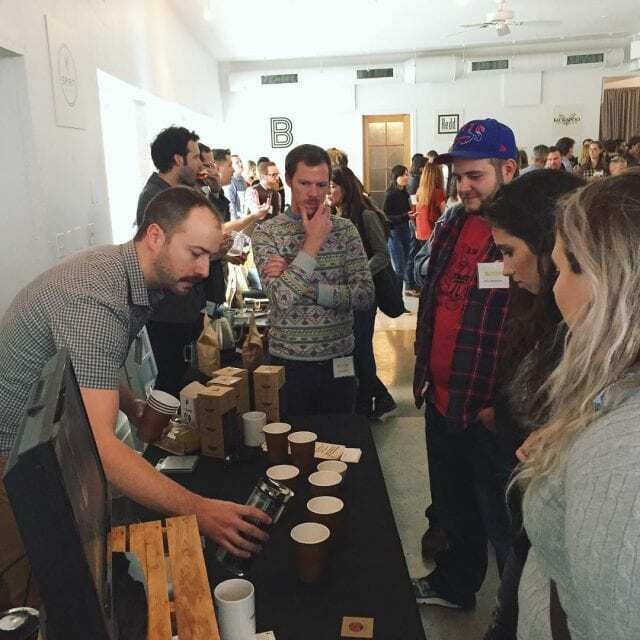 Hosting a cupping is a great way to pull more people to your booth. 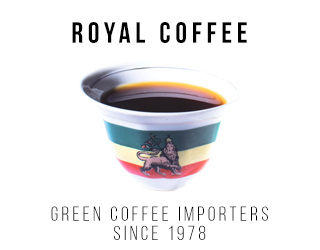 Credit: Royal Coffee, Inc. These are the friendliest and hardest-working people in the industry. 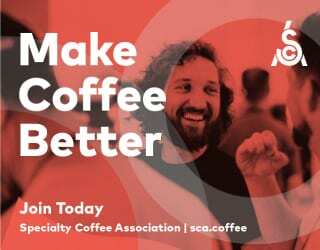 Who hasn’t had someone from the SCA or Coffee Fest answer all of their questions, save them from failure, or introduce them to a new customer? Who hasn’t had to ask someone nicely if they could borrow a flo-jet because the vendor sent the European version and you didn’t check before opening the show crate (true story)? Your Schedule: Don’t burn the candle at both ends. You won’t be able to do everything. Take some time before the event to map out your plan and prioritize where you need to be versus where you’d like to be. You can’t do it all… and that’s okay! 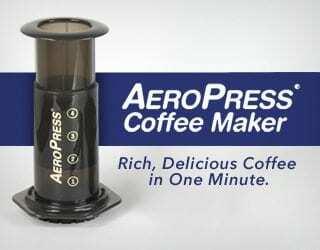 Make sure your staff gets coffee and lunch breaks. 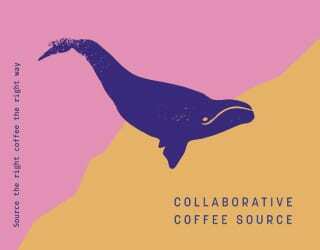 Credit: Royal Coffee, Inc.
After landing that new client, saving that one account, and hosting the party of century, you are back into your normal rhythm. Within a week, have a sit-down with your team to analyze what worked, what didn’t, and the opportunities to improve. How will you follow up with leads? You just met with a ton of people – what now? Don’t let the trade show momentum pass you by. 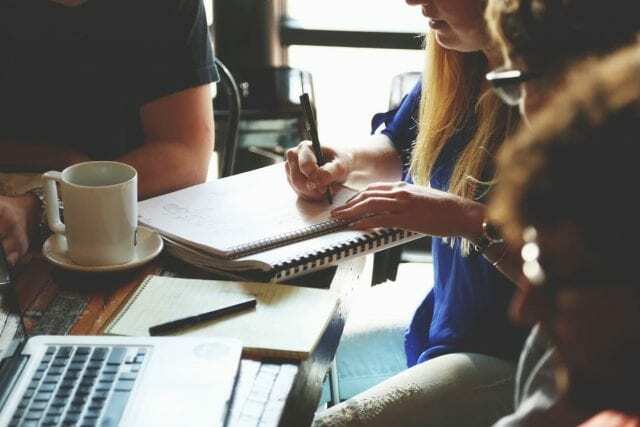 Connect with your team to ensure everyone knows what’s next. These 10 steps are just the beginning. 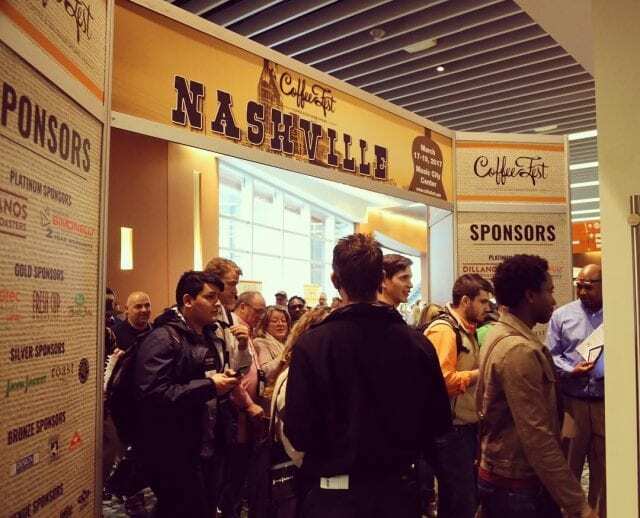 There are tons of strategies for shaping and executing a game-changing coffee tradeshow booth. What are some of yours? 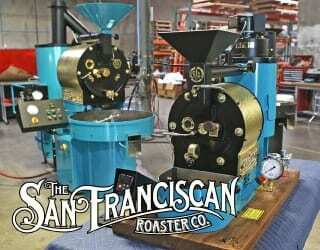 Written by Richard Sandlin of Royal Coffee, Inc.